The forum will take place in a friendly informal atmosphere. All participants are invited to send an abstract for a lecture. Especially young researchersare encouraged to present their results. The forum is limited to 60 participants that will be accepted on a ‘first come first serve’ basis. to the discussion and not to limit it. 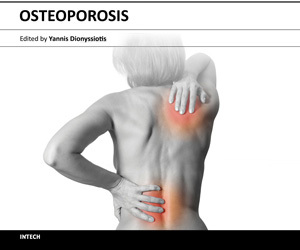 The workshop “Principles of mechanics, muscle function and muscle bone unit” on May 11. 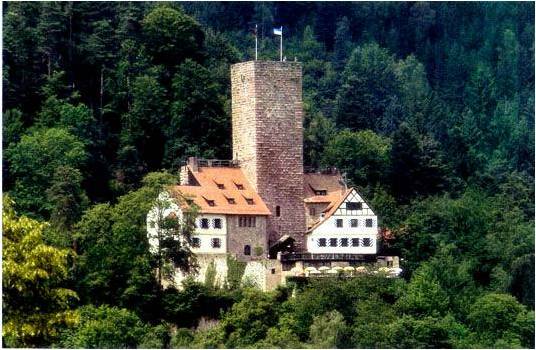 The meeting is located in an ancient castle near the village Bad Liebenzell in the black forest. Subscribe to medReha newsletter and stay informed. Read all new articles of medReha through our RSS Feed. View our Facebook page and suggest it to your friends. View our YouTube channel and become subscribers. prior written consent of the legal department of medReha.